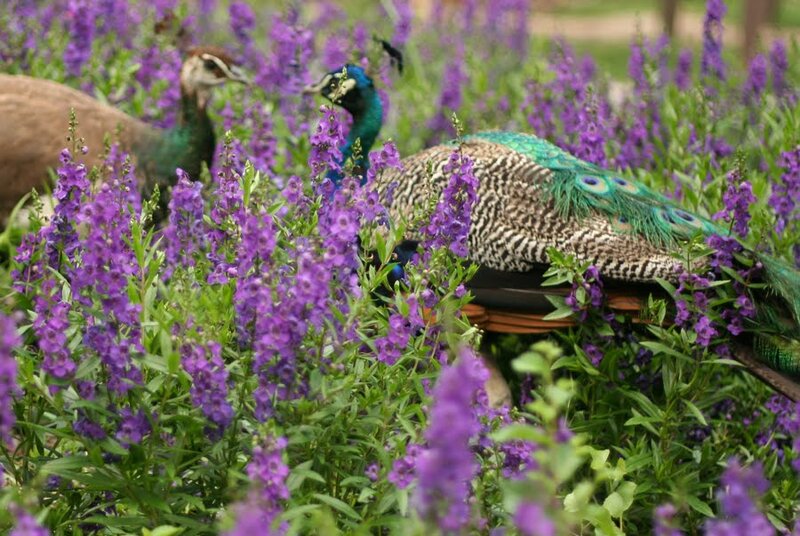 The male of the species is a Peacock. The female of the species is a Peahen. And the general term: Peafowl! Fabulous day at the zoo today. More later.